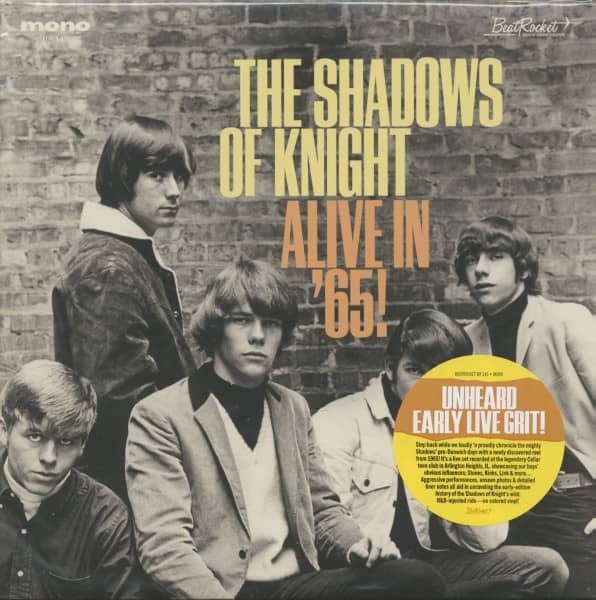 Unheard Live Grit From The Early Shadows Of Knight! Step back while we loudly ’n proudly chronicle the mighty Shadows’ pre-Dunwich days with a newly discovered reel from 1965! It’s a live set recorded at the legendary Cellar teen club in Arlington Heights IL, showcasing our boys’ obvious influences; Stones, Kinks, Link & more...Aggressive performances, unseen photos & detailed liner notes all aid in unraveling the early-edition history of the Shadows of Knight’s wild, R&B-injected ride! Until now, little has been written about the Shadows of Knight’s Pre-Dunwich days. 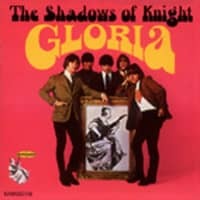 For sure, no recordings have surfaced from the period prior to “Gloria” taking hold on the hit parade. But back in Chicago’s north-west suburbs, one year earlier, they were already #1; at least with the clamoring teens that packed The Cellar club in Arlington Heights, Illinois. Norm Gotsch was a founding member of the Shadows of Knight; and along with Warren Rogers, one of the group’s original guitarists. 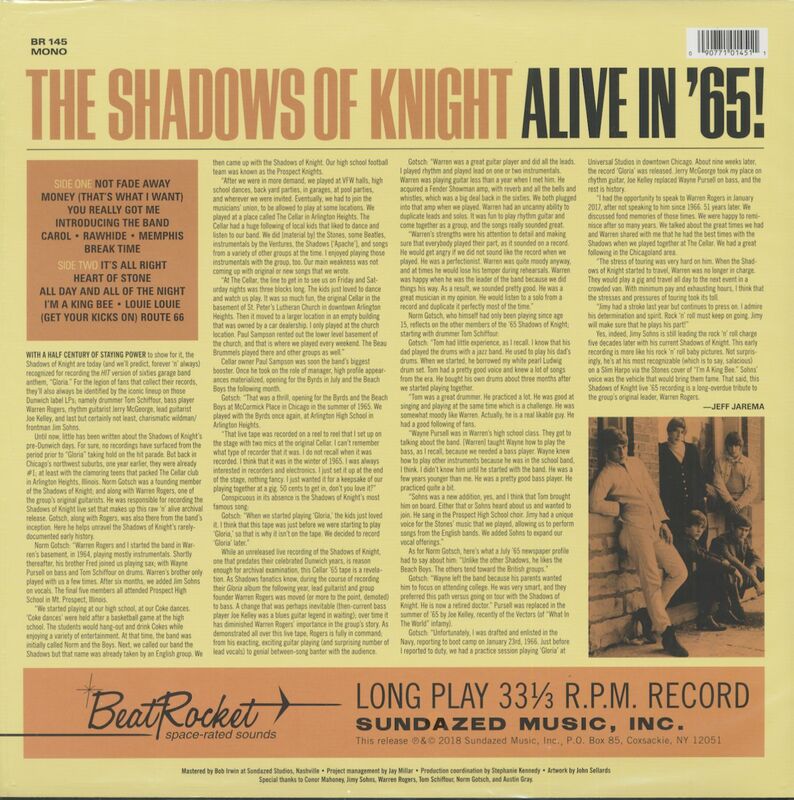 He was responsible for recording the Shadows of Knight live set that makes up this raw ‘n’ alive archival release. Norm, along with Rogers, was also there from the band’s inception. Here he helps unravel the Shadows of Knight’s rarely-documented early history! In 1964 the band was founded under the name The Shadows. 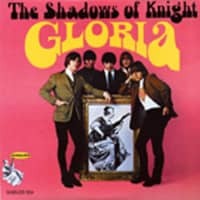 After the record label recognized that there was already a group from England using the same name, they changed it to The Shadows Of Knight just before the first pressing. 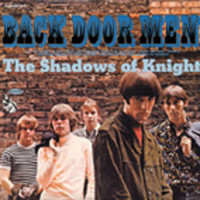 They recorded their first album for Dunwich Records in 1966. After that the original line-up dissolved and at the end of the 60s the label saw no more potential in the band. From the 80's The Shadows Of Knight reached a larger audience again. Especially through new editions of various record labels. Customer evaluation for "Alive In '65 (LP)"